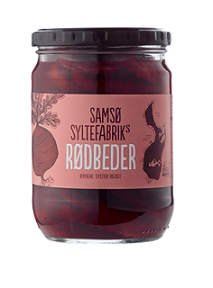 Beetroot picked in vinegar and sugar - your perfect lunch companion. 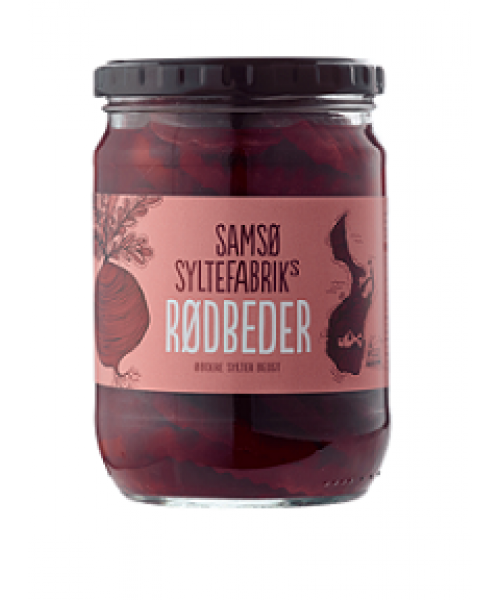 Beetroot pickled in vinegar and sugar delivers a combination of sweetness and slight acidity making a perfect companion for classic Danish pâtés. No lunch table is complete without them!